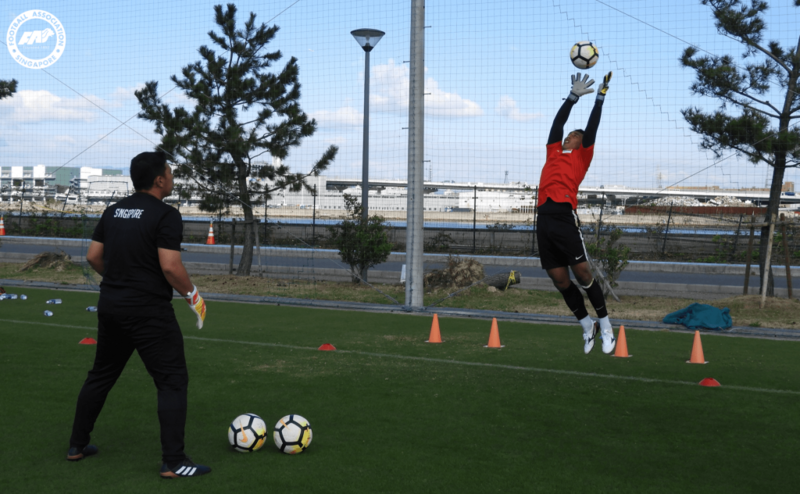 SINGAPORE, 8 FEBRUARY 2019 – Registration for the Asian Football Confederation (AFC) Goalkeeping Level 1 Coaching Certificate course is now open. Interested and eligible participants are invited to register for the course by 15 February 2019. Click here for the pre-requisites and requirements of the course. Kindly submit the completed application form with a scanned color copy of your NRIC (front) and passport sized photo in jpeg format to lydia@fas.org.sg, copying herwandy@fas.org.sg. For more information, please contact Ms Lydia Lim-Goh at 6880 3173 or email lydia@fas.org.sg.